The .APP domain name is the popular new domain for app developers and builders. It is the safest, most secure domain on the web with in-built security. Find out more today. 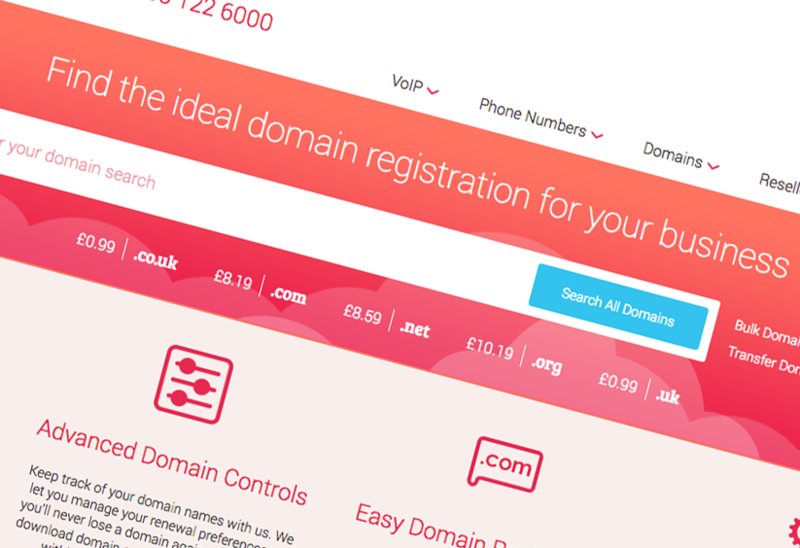 Choose our professional domains service for all your domain name registration needs. Buy domain names and phone numbers for your business in an instant.